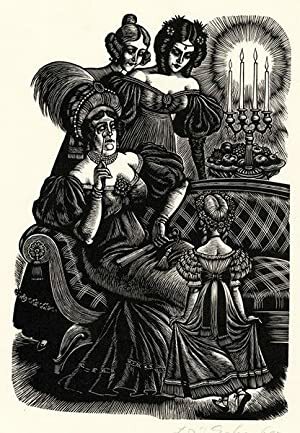 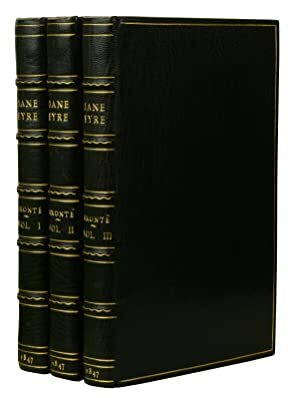 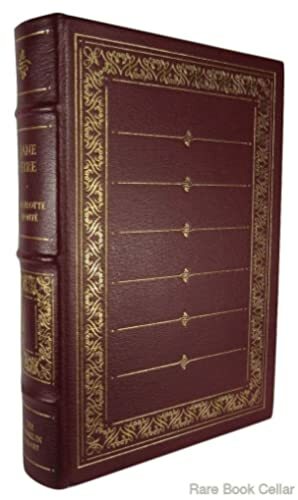 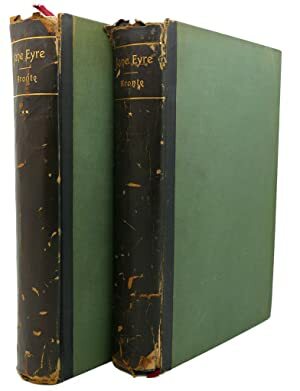 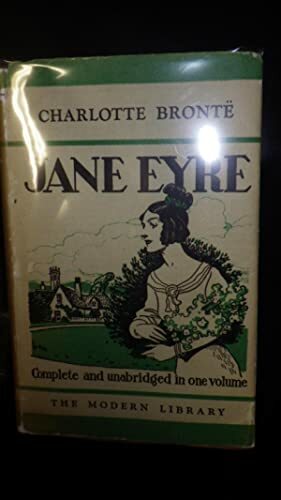 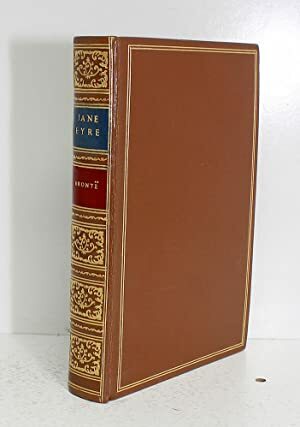 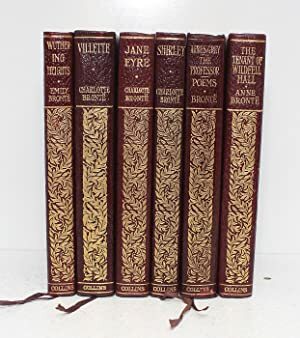 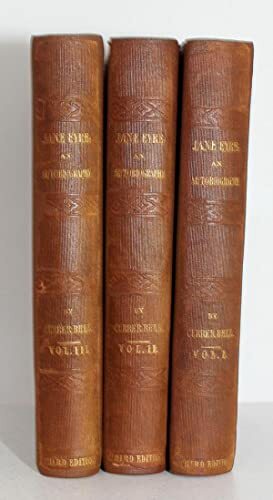 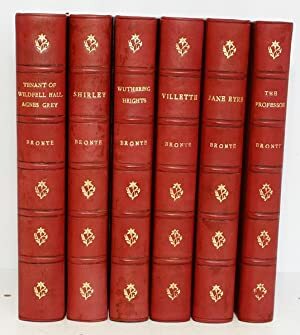 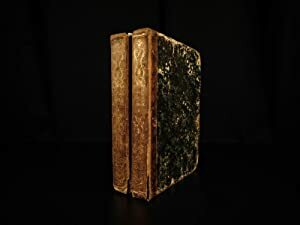 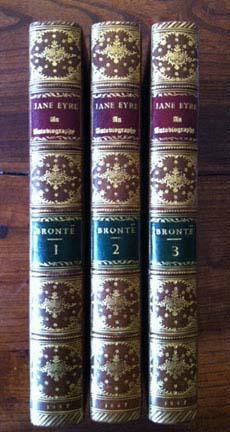 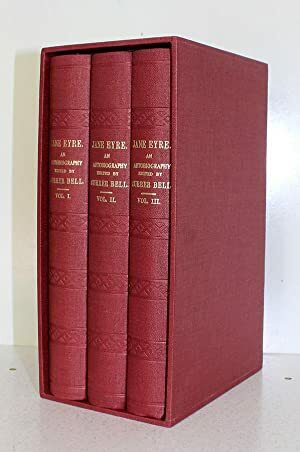 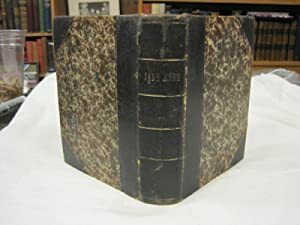 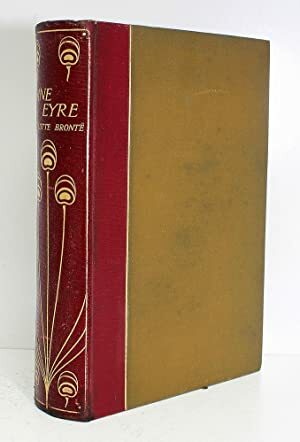 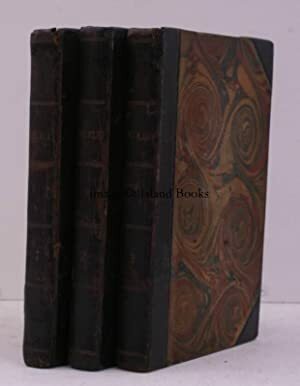 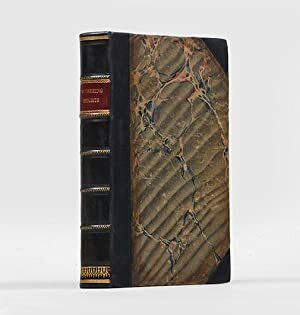 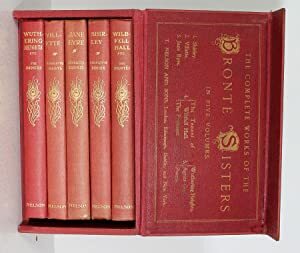 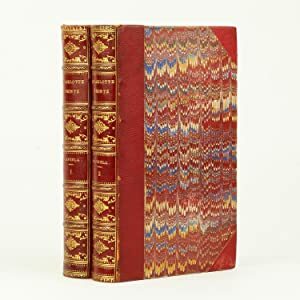 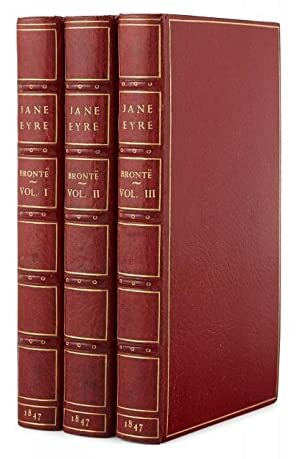 THE LIFE OF CHARLOTTE BRONTE Author of "Jane Eyre," "Shirley," "Villette," &c.
JANE EYRE , STATED 1st Modern Library Edition, #64, 1933 in Green & B/W Dustjacket of woman in front of Large House Holding Flowers, Complete & Unabridged in 1 volume. 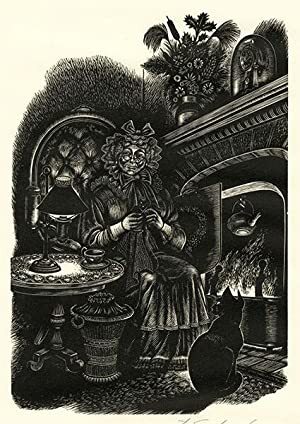 Shirley, A Tale. 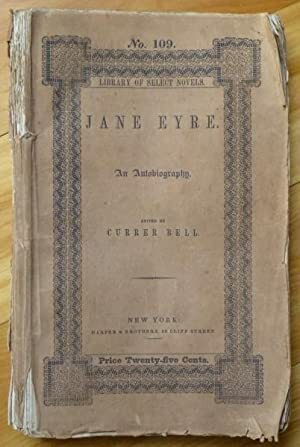 by Currer Bell, Author of "Jane Eyre."